The Dutch brewer’s shares fell after it said operating margins would dip this year instead of rise. The gap between its profitability and that of bigger rival AB InBev is widening. And beyond more craft beer, Heineken has few convincing ways to close it. 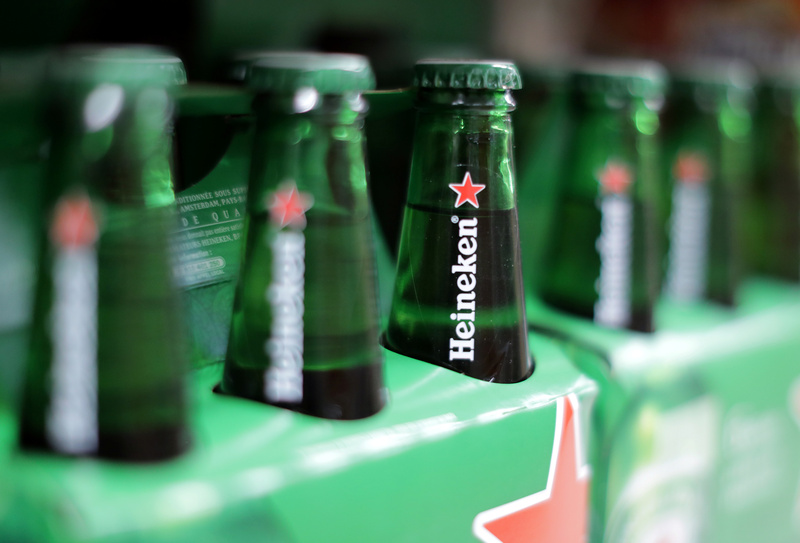 Dutch brewer Heineken lowered its guidance for full-year operating profit margins on July 30. The company now expects operating margins to decrease by about 20 basis points for the full year, compared with a previous forecast of a rise of 25 basis points. Organic revenue in the first half of 2018 was up 5.6 percent to 10.8 billion euros compared with the same period of 2017. The company made an operating margin of 16.3 percent in the period, down from 17.5 percent in the first half of last year. Heineken’s shares were down 4.5 percent to 88 euros by 0730 GMT on July 30.